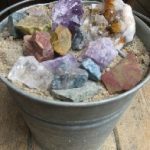 Select Gem Bucket are available for shipping. 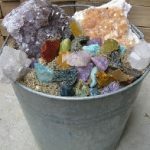 Please visit our on-line store to purchase these, and other of our Chimney Rock Gemstone Mine finds! Shipping and handling charges will be extra.